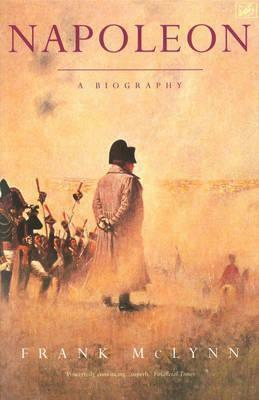 McLynn's Napoleon is, indeed, a compelling 'warts-and-all' biography. I found his opinions of Napoleon's motives fascinating, and I learnt a lot more than I'd known before about his family relationships and the role they played in his decision-making. The only thing that makes me give this work four stars instead of five is the fact that some of the battle discussions became a little long and dry at times. One or two pages was fine, but when they dragged on longer than that, I did find myself skimming a little, but then I am no keen military historian and am more interested in people than battle tactics. Despite that, it was still a wonderful read and a book I am happy to add to my biography collection. It's well worth a read for military history buffs and for those interested in Napoleon and France under his rule.